Professional Interior Designers and Architects are invited to register for our Partnership and Marketing Program. 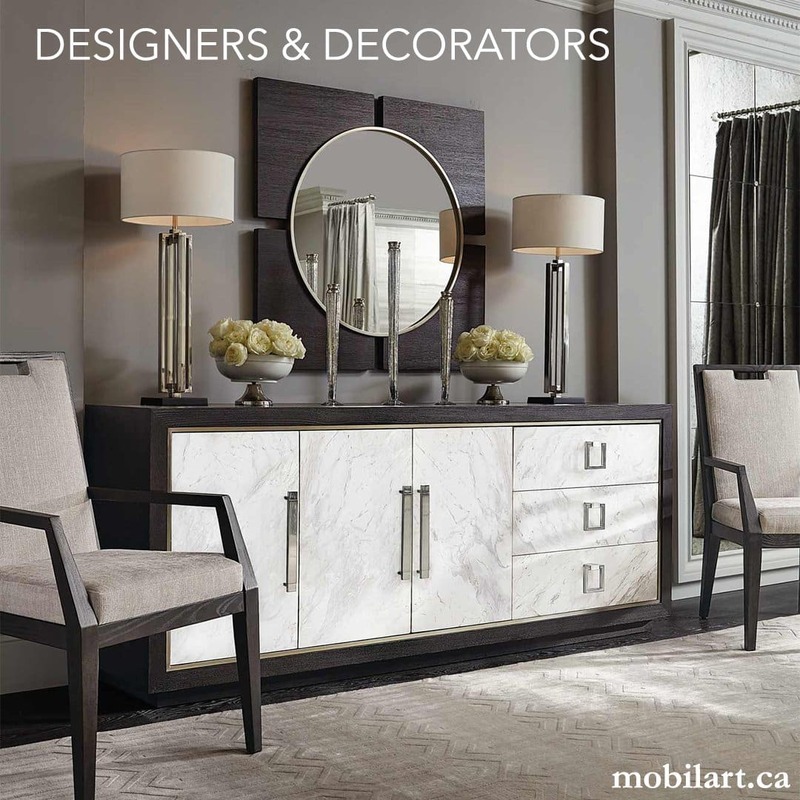 Come explore our spacious showroom, meet our staff and learn how using Mobilart as a resource can benefit your company. We look forward to working with you!